Will adapting to a changing world make one young woman lose touch with where she came from? Far from the kingdom of Torvald, on the Western Isles near the coast, Sea Dragons rule the skies. Lila is the daughter of the Raider leader, destined to take his place one day aboard their plundering ships. 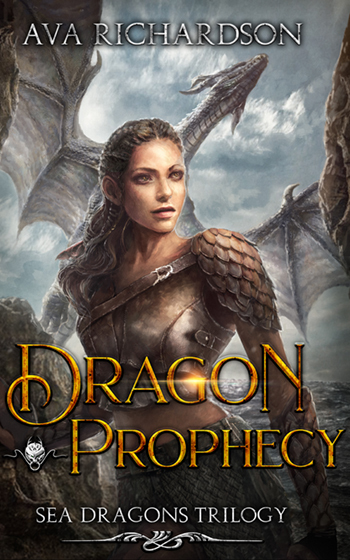 Her people value only what shiny trinkets they can get their hands on, but she aspires to much more than that: Lila wants the Raiders to become Dragon Mercenaries, dragon riders who help protect merchant fleets and navies from attack. 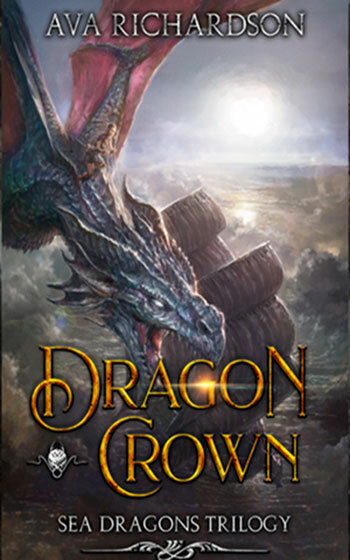 Her father Kasian is skeptical, but a young monk named Danu—with a quest of his own—comes bearing a prophecy claiming that Lila is the lost heir of Roskilde, a born Dragon Rider. In order to embrace her true nature, a young Dragon Rider must accept who she is—and where she came from. 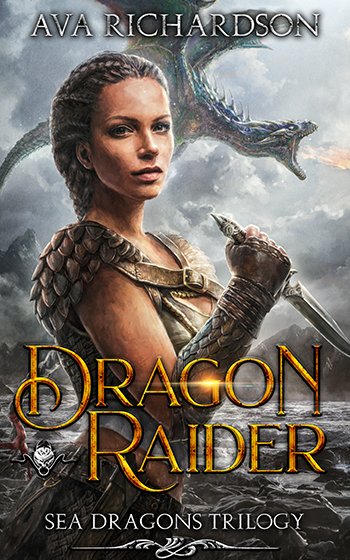 Lila knows her people’s way of life is dying, but trying to get Raiders to become Dragon Mercenaries is no easy task. Although the world around them is changing, many among the Raiders still cling to the old ways of piracy. When a desperate message arrives from the West Witches, Lila and her new friend, the eccentric, unseasoned magician Danu, must risk a mission to the island of Sebol to learn what they can of the new danger they face, a threat that menaces all the Western Isles. To face it, Lila must leave her Raider past behind and become the leader Danu knows she was born to be. Knowing the crown of Roskilde holds the key to her destiny, and perhaps the key to defeating the deadly threat that is upon them, Lila must seize it. But to do so, Raiders and dragons will have to learn to trust each other—and Lila—as she leads the charge. Can Lila let go of fear and doubt and face the future, or will the only life she’s known be destroyed? From humble beginnings, a heroine will be forged in fire. Forced to retreat from the Army of the Dead with her remaining force of Raiders and their dragons, Lila begins to despair that her people will ever be anything but a ragtag band. Even wielding the fabled crown of Roskilde, she cannot unite the Raiders—it seems she is not the one to fulfill Danu’s cherished prophecy. But Danu isn’t giving up yet. Though he suspects the evil Havick has obtained an ancient book that will allow him unspeakable power, help may come from an unlikely source: the Dragon Riders of Torvald. These brave warriors could be their last chance to defeat the evil of Lars and Havick—but they are also the Raiders’ sworn enemies. Now, Lila, Danu, Crux, and their friends have no choice but to make a perilous journey into hostile territory to seek allies against the darkness threatening to consume them all. To save her friends, Lila must become the legendary leader she was born to be.